How Can You Take Your Golf or Country Club to the Next Level? Imagine you just finished a long game of golf. You are tired, worn out and all you want is a nice, relaxing recovery so that you can get back on the course to play your best game. Luckily, your country club offers a beautiful spa, where members can focus on their health and wellness, whenever they need. The best part is that when you enter the spa, you experience immediate relaxation because there is clear, soothing music playing throughout every room. Consider the impact a quality audio/visual system would have within a golf or country club. Whether it be having relaxing music in your spa, a video wall greeting your members at the door, high quality TV monitors in your bar, or background music playing through the entire facility, having excellent A/V features can impress your members. CSAV Systems provides solutions to your audio/visual challenges that meet your needs as well as budget. How to Solve the Pains of Your Country Club Members? Discovering the pains that your members are experiencing can be a challenge, because as a country club manager you can only fix the challenges your members communicate to you. Put yourself in their shoes and the alternative perspective will allow you to better understand the pains that may be overlooked. Are the monitors in the fitness center the correct size and definition for your members? Can guests of all ages distinctly hear the background music playing throughout the club? Once you have discovered the pains, CSAV Systems is here to provide audio/visual solutions that meet exceed your expectations. In a similar way, your staff can benefit from A/V solutions too. As a general manager, there is always a need to have good communication with your staff, which would mean having an efficient and clear Public Address (PA) System. Additionally, you would want to keep watch over your beautiful facility with an effective video surveillance system, to ensure that your guests and staff are always safe. 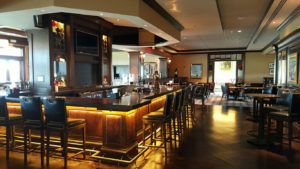 There are many areas that require quality sound and video systems in your golf or country club – from fitness centers and spas to dining areas, reception halls, and meeting rooms. 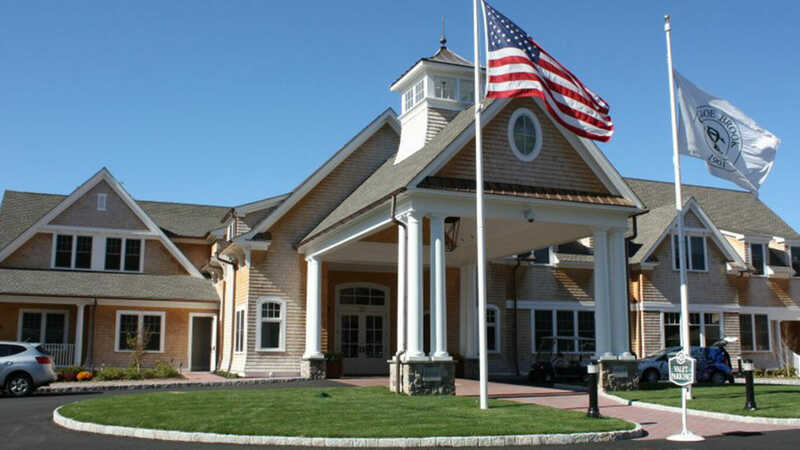 Background music, monitors, video walls, and surveillance systems are all audio/visual solutions that CSAV Systems can offer your golf and country club. Installing a well-designed system for each space will create the best experience for your members, while also optimizing the atmosphere within your golf and country club. *To learn more about the services CSAV Systems offers for golf or country club, click here. For your Free System Analysis, call (732) 577-0077 or visit csavsystems.com/free-systems-analysis. Why Choose CSAV Systems as your Trusted AV Vendor?